In this age of technological advancement, it has become imperative to make government services as convenient and accessible as possible. For Senator Leila de Lima, this means demanding telecommunications companies to make government websites accessible and free of charge to the public, given that many Filipinos these days carry around smartphones and are connected to the internet most of the time. The senator has filed Senate bill No. 1582 in the Senate which mandates telco companies to provide full and uninhibited access to government websites without any fee or service charge. 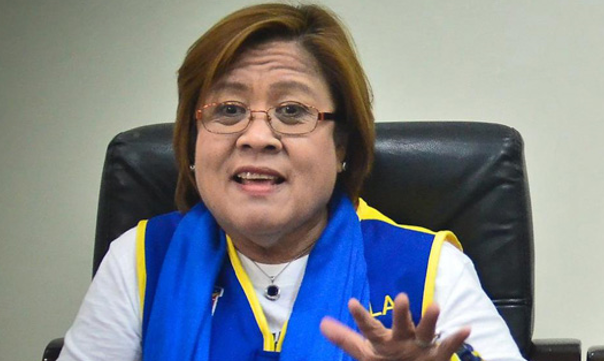 With minimal data requirements, Filipinos should have full access to all official government information in the internet for free, de Lima said. “At present, not everyone is fortunate enough to experience this technological innovation,” she furthered. In the bill, De Lima proposed a fine of P1 million to P10 million and/or suspension or revocation of legislative franchise and other permits and licenses by the National Telecommunications Commission (NTC) to any telco that will violate the provisions of the bill. “With technology rapidly changing our social and economic landscape, it has now become imperative for the government to ride the tide of technological advancement in order to provide a more efficient, safer, and equitable public service,” she said. 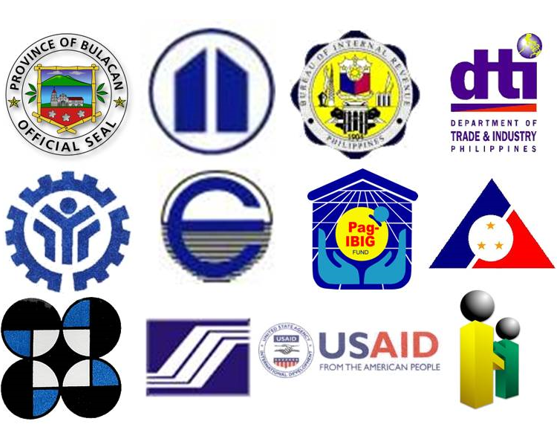 The chair of the Senate committee on social justice, welfare and rural development ascertains that access to government websites will make for more informed and more productive citizens. “Catering to Filipino who have access to smartphones, this bill will connect each citizen to the vast catalogs of government information. Ordinary Filipinos will be empowered to be more critical and participation in the decision-making processes that shape our society,” she said. 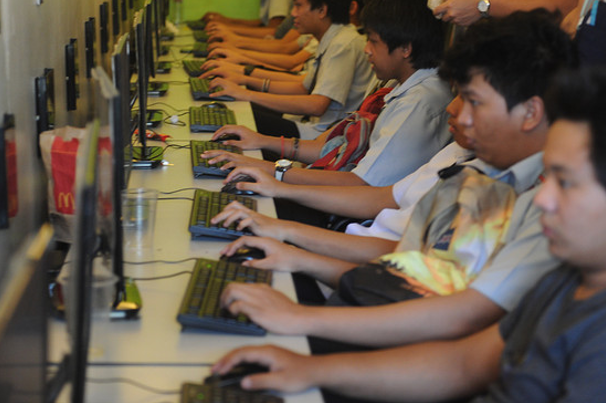 The senator even cited a 2014 Philippine study showing the Philippines “experiencing a digital divide” where 66% of internet users belonging to the middle to upper middle class, 35% to the poor, and 18 percent to the very poor. Of the difficulties that Filipinos encounter when accessing the internet, some mentioned are to telecommunications infrastructures, especially those in the countryside, and expensive service cost.